UFC welterweight Kamaru Usman was the backup plan in place for UFC 228. The pay-per-view (PPV) was headlined by a 170-pound title fight between Tyron Woodley and Darren Till. There was a ton of concern regarding Till’s ability to make weight. As a result, Usman was on standby in case anything went awry. ”This is the thing, if they put Colby in front of me then yes. 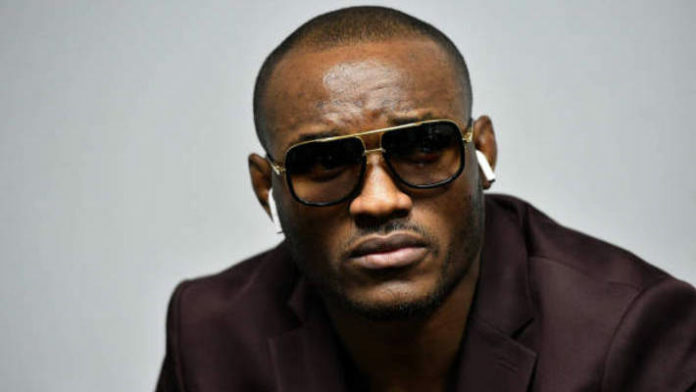 Of course, if I had a choice I’d take the championship fight because the life of a challenger is way different than the life of a champion,” Usman said. What do you think about Usman’s comments?